Need to stretch your iPhone/iPad app budget? 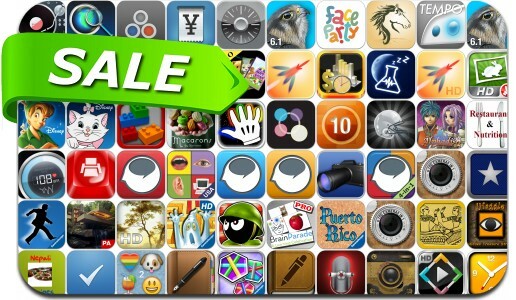 Here are 59 great iPhone, iPad and iPod touch apps that just went on sale. This app deal alert includes Eufloria, Take It Easy, Ancient Puzzles, Puerto Rico, Tiny Defense, Planner Plus, Sleep Time+, DailyCost, The aMAZEing Labyrinth, Restaurants & Nutrition, Print n Share and many others.